Did you know squirrels can fly? 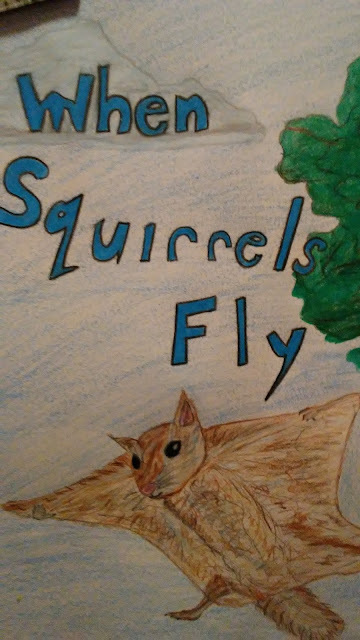 In this enchanting children's book it is discovered that squirrels can indeed fly! This book is currently in development and will be available in early 2017.